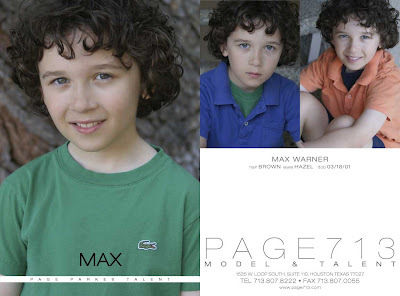 Page Parkes Model + Talent: PP Talent Max Warner Featured in New Disney Show! PP Talent Max Warner Featured in New Disney Show! Max recently shot an episode for Ant Farm on the Disney Channel! He will be appearing on "Some EnchANTed Evening" either a week from Friday or the week after! Congrats to Max!! !